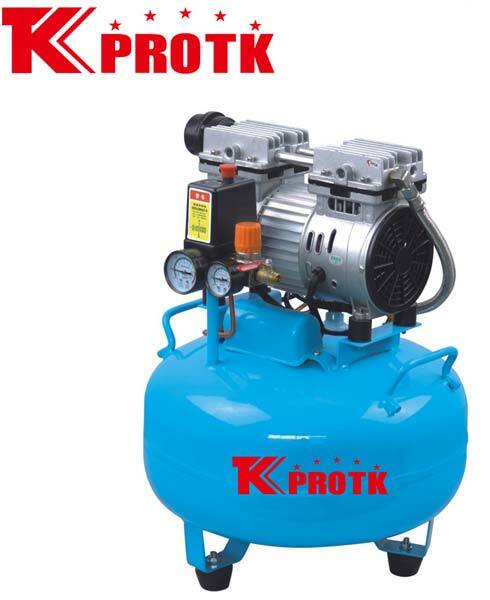 We are a well-known manufacturer, exporter and supplier of Air Compressor (TK-U600D) in Yongkang, China. This offered range of compressors is manufactured using premium grade raw materials as per international quality standards. They are safe for use and completely reliable. The excellent functionality has increased the demand for the product. We supply the orders in safe packages with no scope for damage. We take up small and large orders efficiently and provide exciting offers as well.